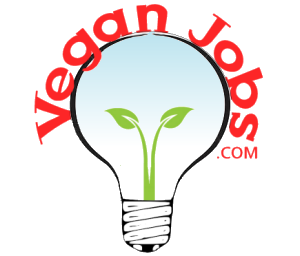 Looking for experienced, passionate and creative vegan chef to create menus and oversee kitchen for two full service vegan concepts opening in Phoenix and Tempe AZ. Top pay for right candidate. Ownership will also be considered depending on individual. Immediate opening. Restaurant Group opening several new full service vegan concepts that are hip, upbeat and nothing like the stereotypical vegan restaurant. Successful restaurateurs turned vegan want to change the perception of vegan dining and create something that is truly ground breaking.